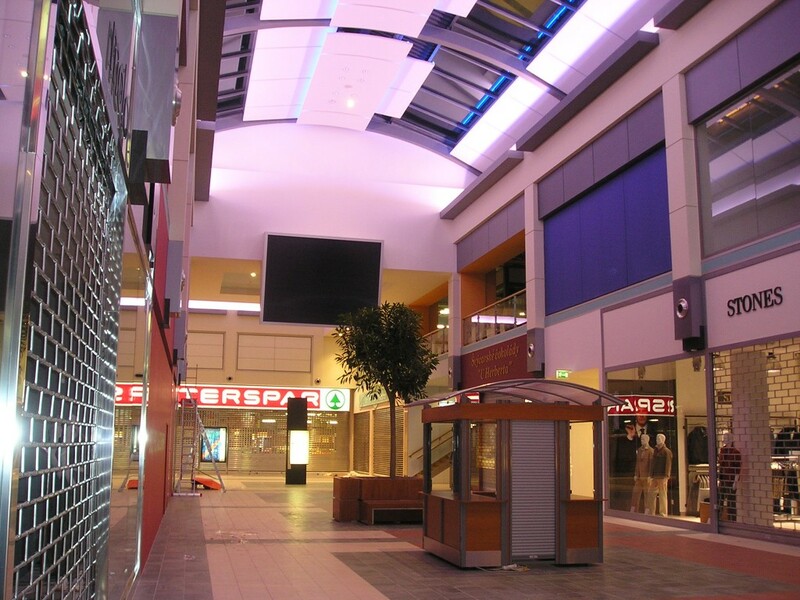 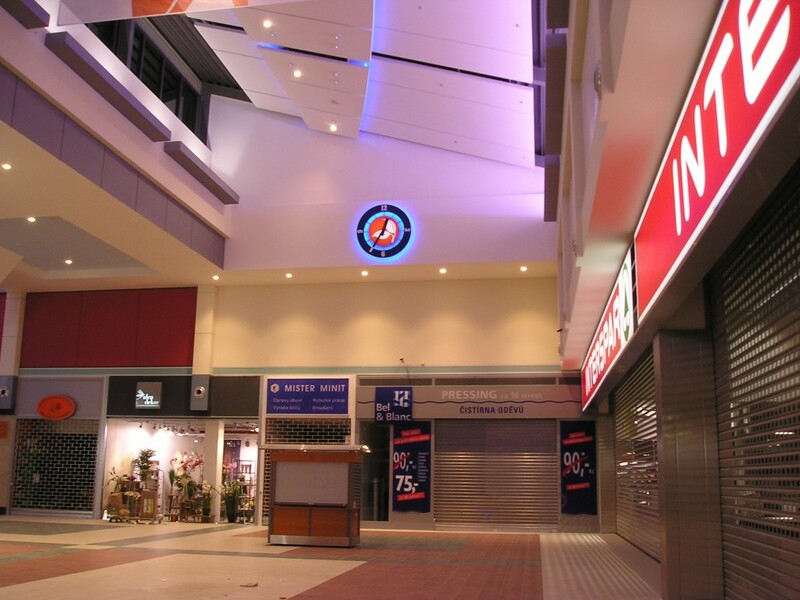 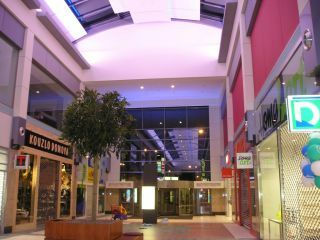 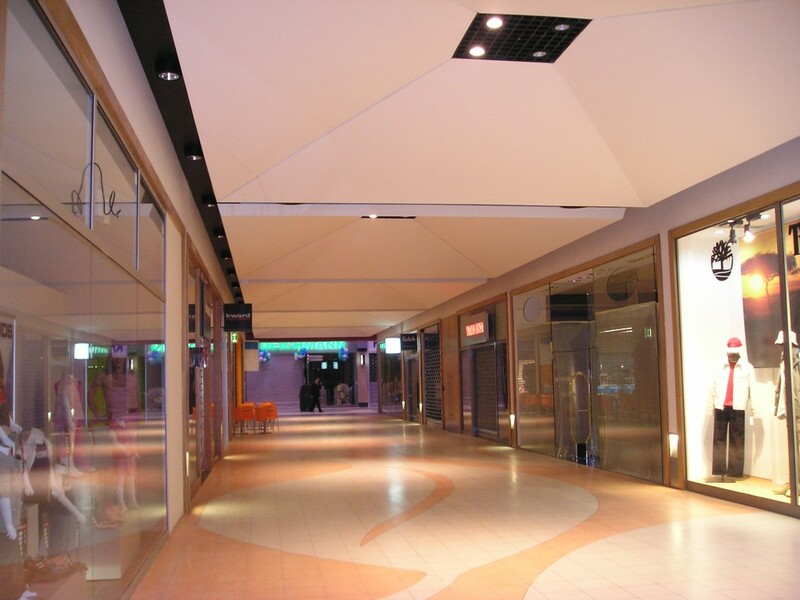 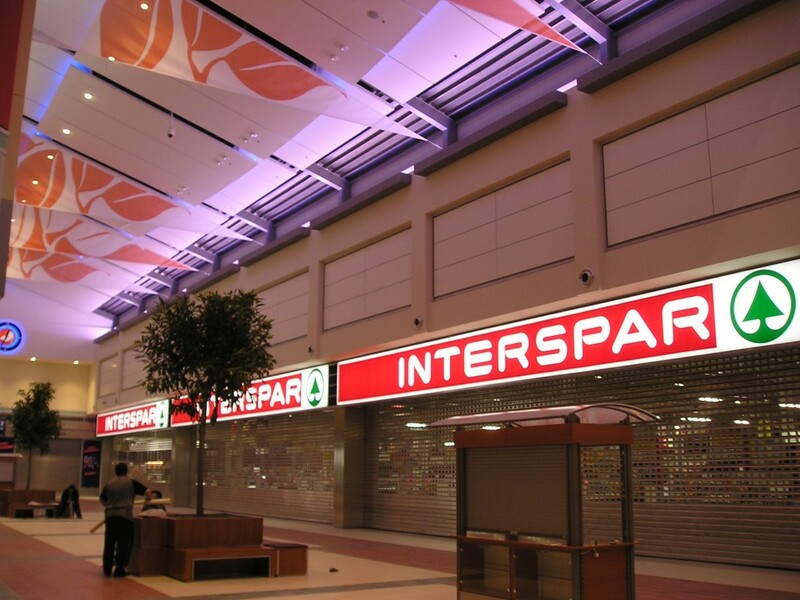 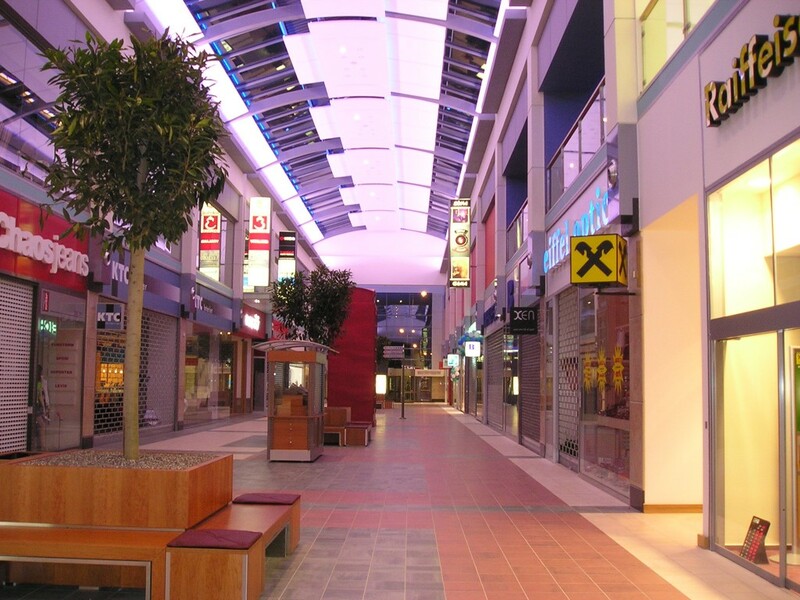 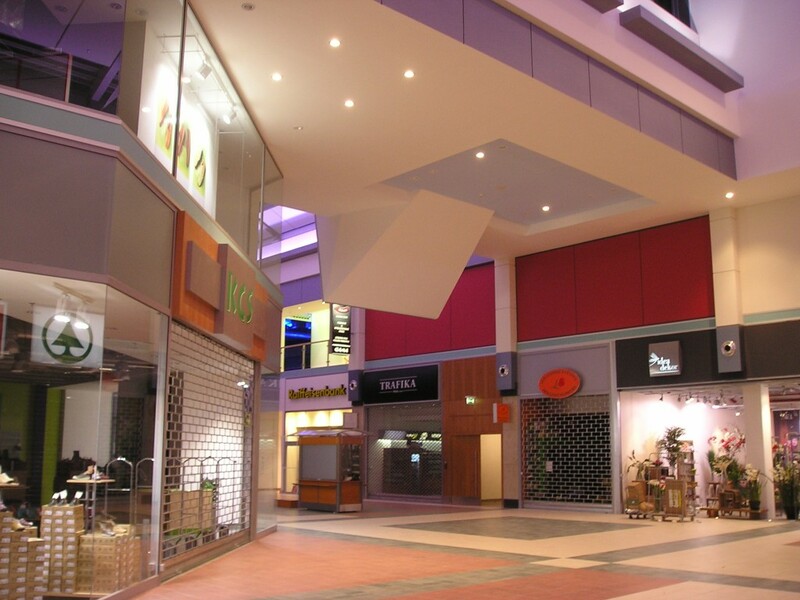 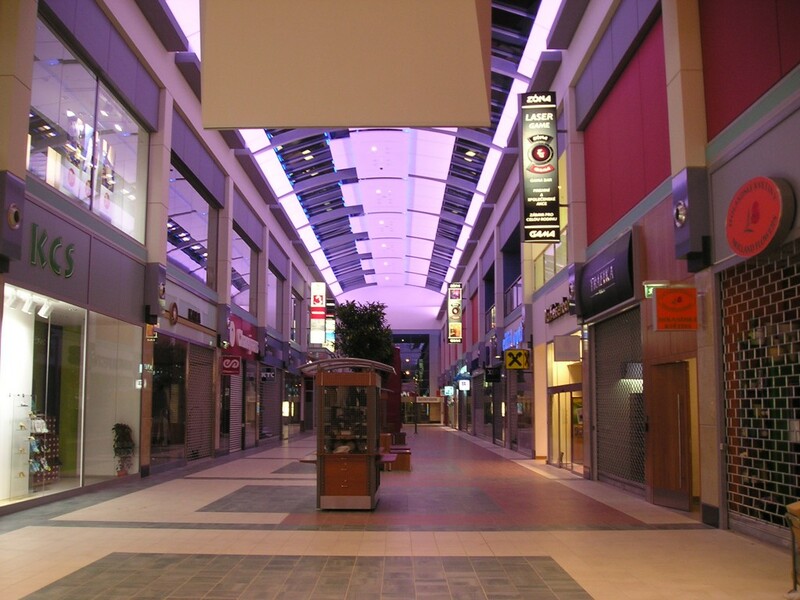 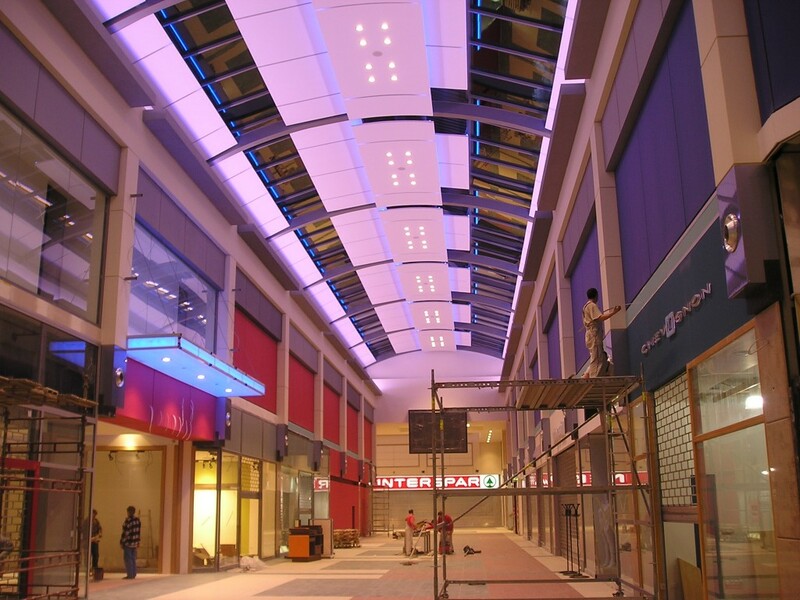 Metropole Zličín is one of entertainment and shopping center on the western outskirts of Prague. 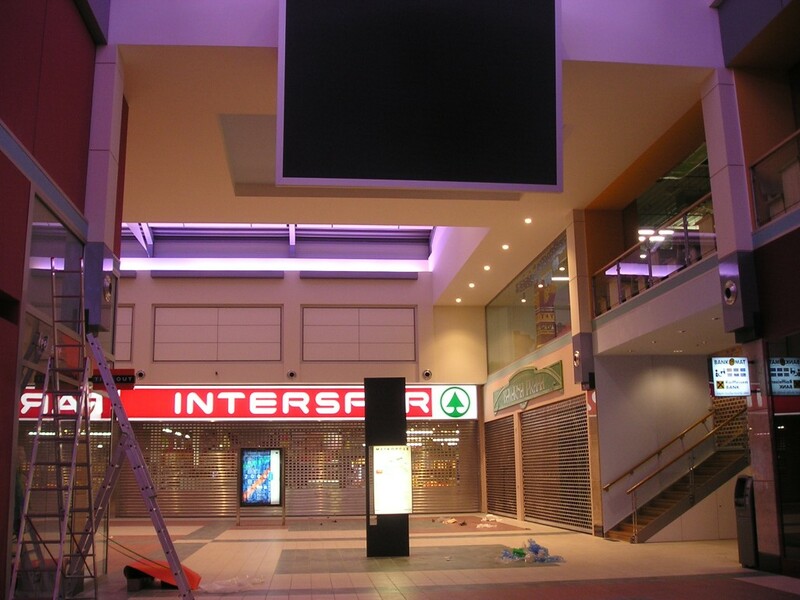 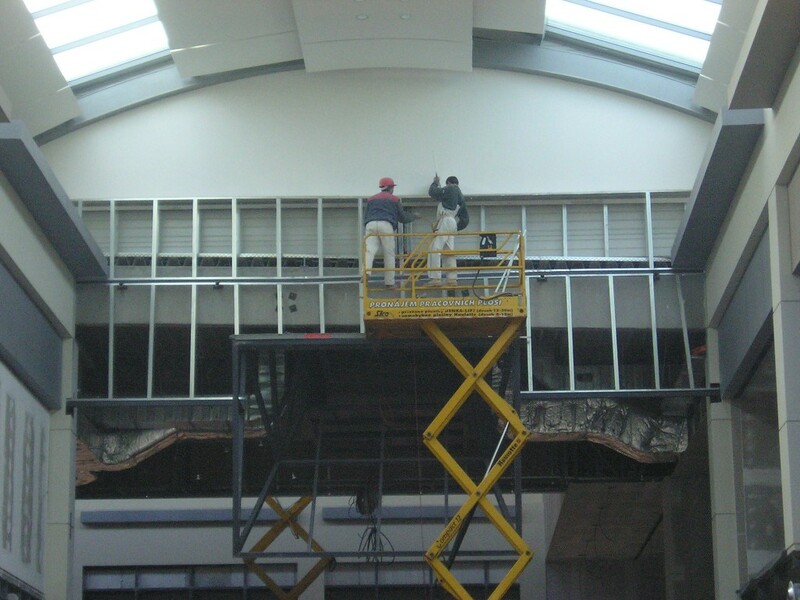 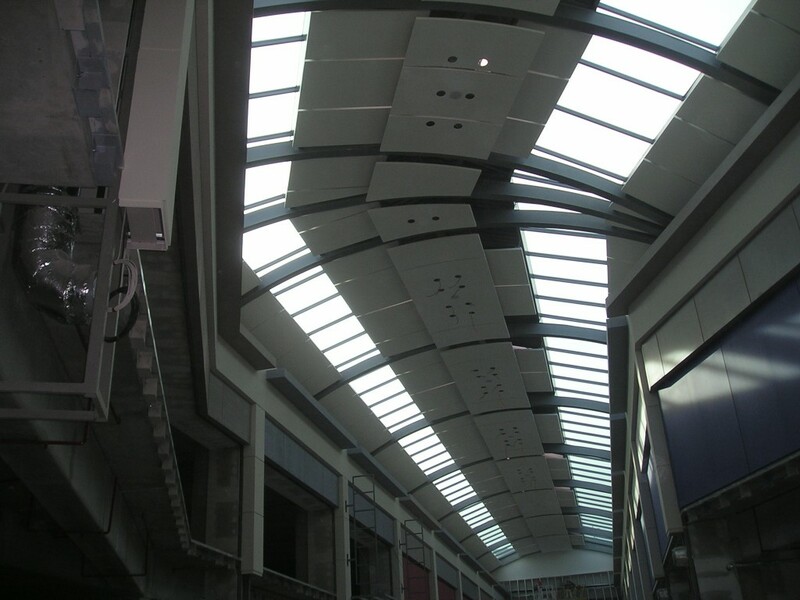 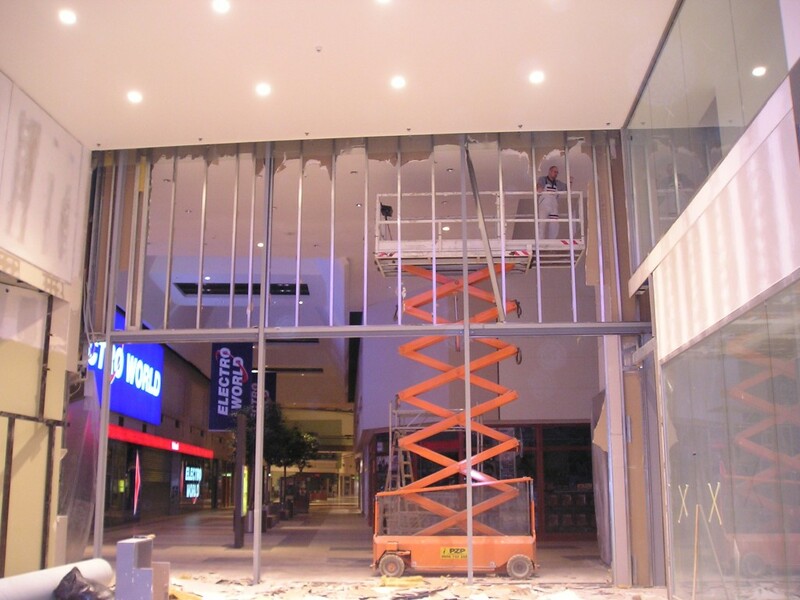 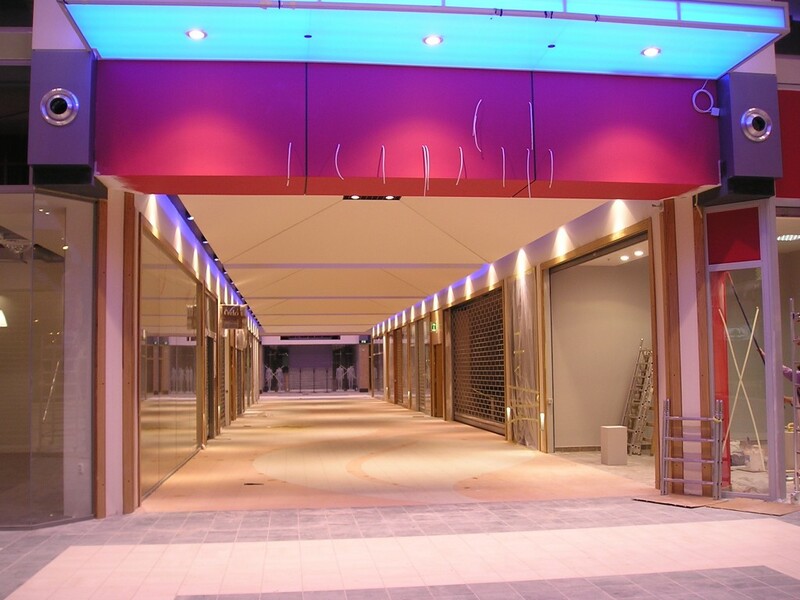 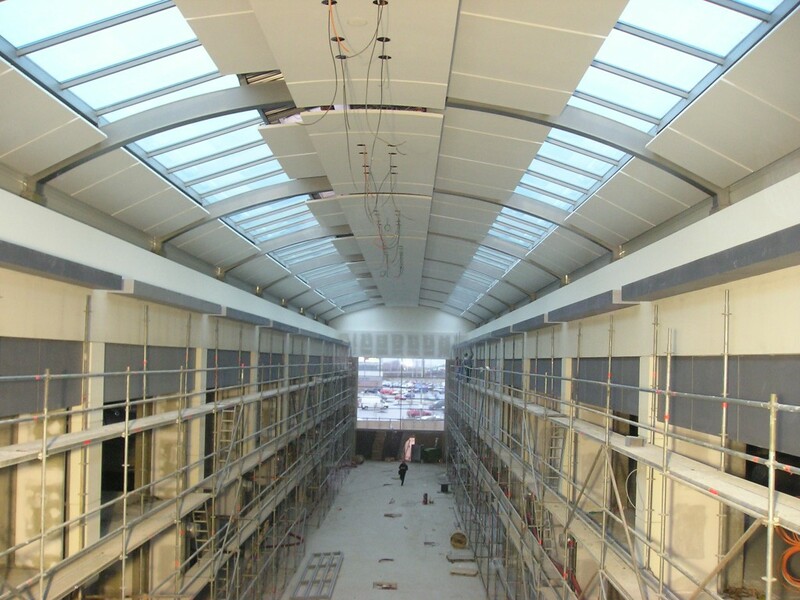 We realized plasterboard construction with maximum intensity on the resulting effect of entertainment centers and modern shopping for the general contractor Heberger cz. 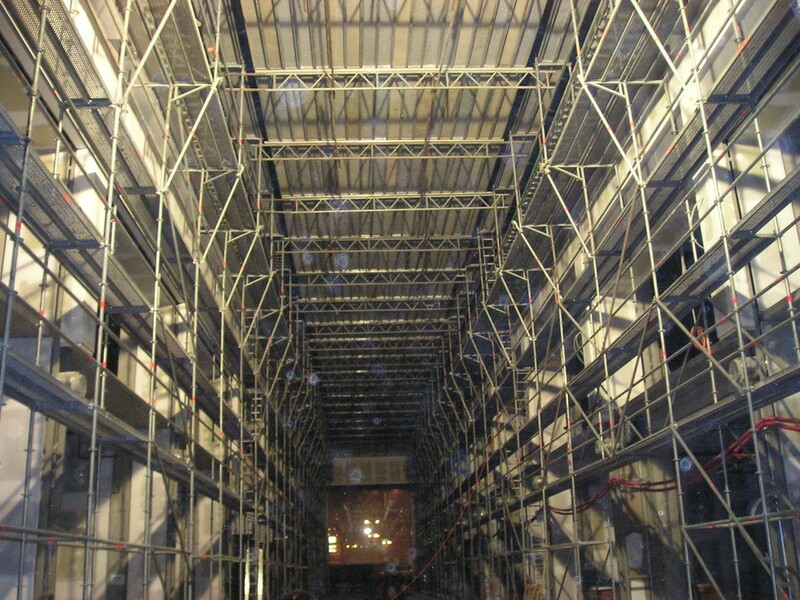 A lot of work was done on spatial scaffolding or mobile high platforms.